Working with fonts; the sizing, the tracking, and the line spacing can be a bit of a daunting task when you don’t know where to start. So today I’m sharing a fun little screen video of my three favorite tips for attaching and working with scripty fonts. 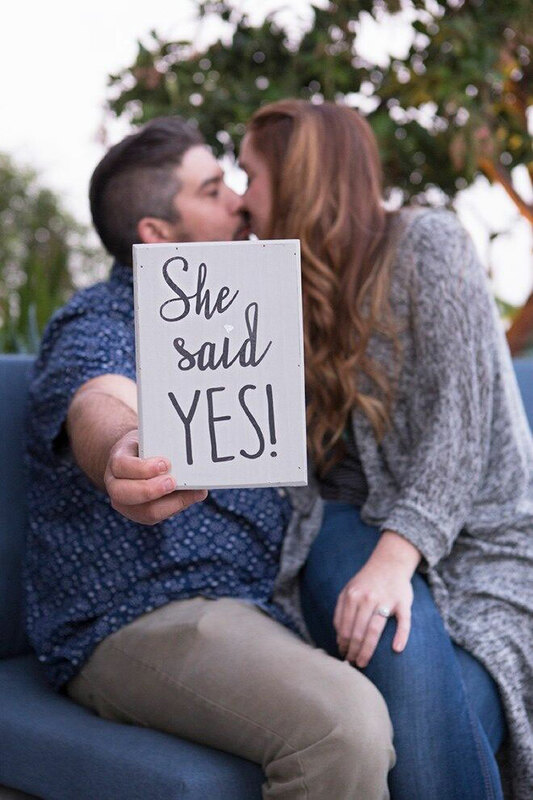 You might have seen me around here before, I’m Cricut’s resident wedding guru, Jen Causey and I’m the turquoise-crazed owner and maker of Something Turquoise, a wedding blog that celebrates the DIY bride. Using scripty fonts for weddings is always on trend but whether you’re planning a wedding, or just making a pretty sign for your home, I think these simple tricks will make all the difference when designing your projects using script style fonts! What is your favorite script font to use? Comment below! I have a Cricut Explore and have been trying to write on little cards. The only way I was told to write without having all the letters just outlined was to flatten them. Unfortunately once they are flattened I no longer have the option to write! Is there some other way to do this? What do you get when u sign up for the weekly or yearly package? Do you get free patterns & fonts? Thank you for the video, so informative. One question, what is the difference between welding and attaching? I’ve never used a Cricut, I got a explorer 2 and want to make reusable vinyl stencils for wood signs. Can you suggest tutorials? Or give me information to help me make them. I just bought an Explore Air 2 and would like videos for making reusable stencils for barn wood signs. I recently purchased a Cricut Explore One. I can cut out letters, but I don’t know how to use them after that. Is there a tutorial for this or maybe another website so I know how to use the cutouts I create..
Hi. What type of material are you using? That would determine how they could be used. We have some tutorials on our machines at learn.cricut.com. YouTube videos are also very helpful. Why does my design space not look like that? Mine has access at the bottom of the page… not on the sides. I’m trying to install a font but no tutorials have the design space like mine. Thank you so very much for this video. I found it very helpful and you made it so easy to follow. Now to start creating MORE. what is the difference in welding lines or attaching lines? This was so helpful and well explained. Thank you! I am new to using the cricut. I was wondering if there is a way to use the cricut to cut out vinyl skins for iphones. There is a general smartphone template in the Templates section of Design Space. Otherwise, you could find a template for your specific iPhone, upload to Design Space and go from there. Thank you so much for this post! 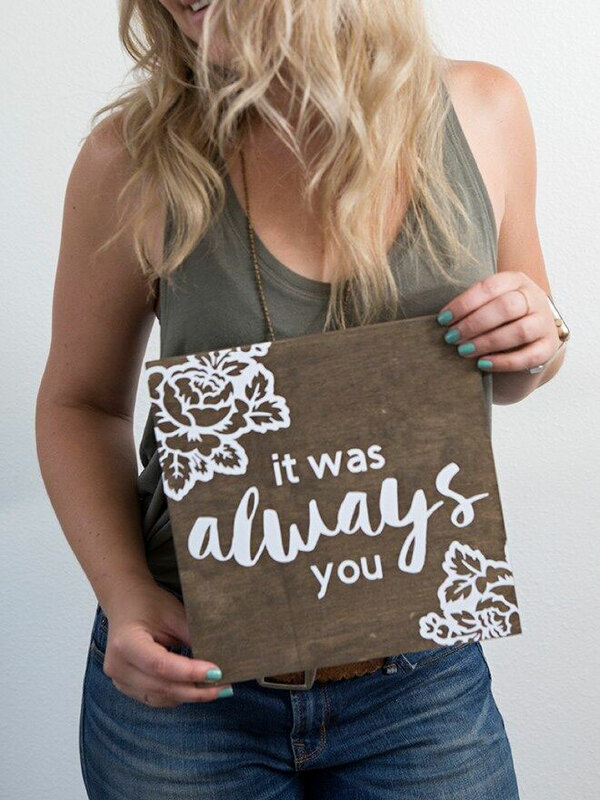 I’m DIY-ing most of my wedding decor/signs, and I’m a total novice with my CriCut. I have noticed that some of the signs have a pretty way line at the begining and end of the letters, so the word seems to warp around the board i.e. “—-Welcome–to–our–Wedding—” How do I make these wavy lines in the design space? Also, what are the fonts that you used in this video? WONDERFUL TUTORIAL! Thank you !! Thank you great video! I am new at this and appreciate the lesson!